To prevent being bitten by the brown recluse spider, get rid of your clutter and keep your house free from any crawling insects or pests, such as spiders. What do you need to do to make sure that you don’t get bitten by the very poisonous brown recluse spider? It’s simple! Get rid of your clutter and keep your house free from any crawling insects or pests like spiders. This will prevent you from getting bitten and calling for immediate spider bite treatment. If you think that there are brown recluse spider nests in your house, be very careful when removing them. It will actually take you many months before you totally rid your house of a brown recluse spider infestation. The brown recluse spider can spread easily in your home so you need a good plan to eradicate brown recluse spiders for good. A complete plan to exterminate brown recluse spiders in your household will be exclusion, sanitation, traps and chemical treatment. Organize and remove clutter where brown recluse spider can possibly build their nests. Before dressing up, shake out your clothes or shoes. Always scrutinize the beddings and towels before using them. Provide a space or distance between your bed and the wall. Make sure you don’t have storage boxes under your bed. Regularly change bed linens and shake off bed skirts. Handle with caution when opening cardboard boxes as the brown recluse spider can be under the folded flaps. Install a yellow or sodium vapor light outdoors. The bulb will minimize attracting insects that the recluse spiders feed on. Tight-fitting screen windows and doors, and door sweeps should be installed. Make sure to seal all cracks and crevices where spiders can enter. 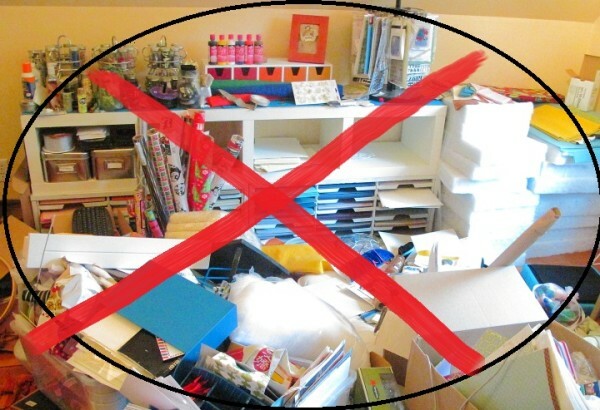 Place loose items in plastics when storing then in the garage, attic and basement. To prevent spiders to enter cardboard boxes, tape the cardboard and secure the edges. Clean up your house with all the rubbish and remove the clutter. Using non-chemical means to get rid of the brown recluse spider is easy. To remove spiders, webs and eggs, dust and vacuum the area and dispose of the vacuum bag immediately. Some spiders could still be alive. If the above methods fail, the last recourse would be the use of chemical treatment. Chemical treatment is necessary. But using insecticide to get rid of brown recluse spiders will require professionals trained to eliminate brown recluse spiders. Handling of chemicals or insecticides can be poisonous to non-professionals.